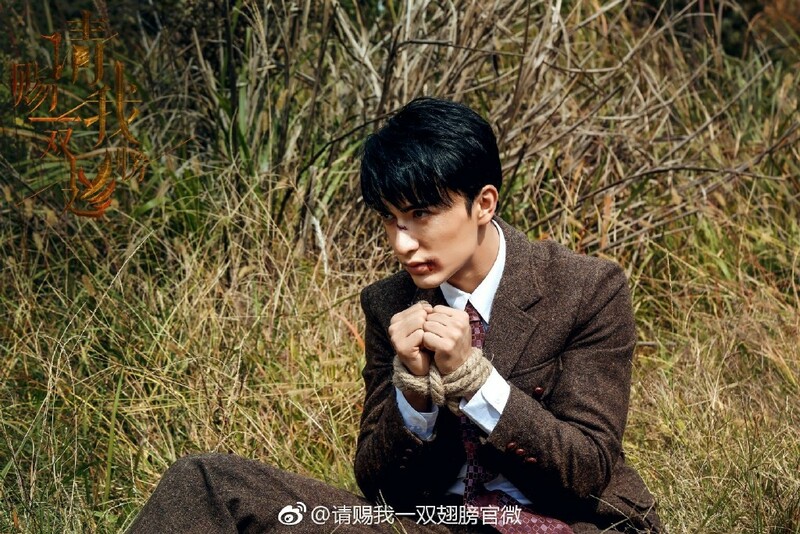 The upcoming drama Please Give Me a Pair of Wings 请赐我一双翅膀 has been filming for almost half a month with no leading lady in sight until today when Legend of Yun Xi star Ju Jing Yi was revealed to be playing Lin Jiu Ge, the downtrodden heroine imprisoned for a crime she didn't commit. 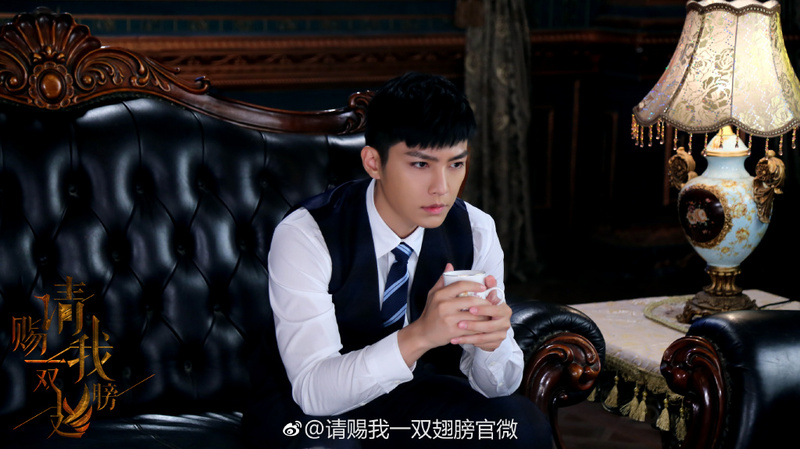 She joins hands with Taiwanese star Aaron Yan who plays a cop as they solve the mystery together to catch the real culprit. It should be an interesting change of pace for both leads who are crossing over to the Republican-era for the first time. Also included in the cast are Han Dong, Zhang Yu Xi, Merxat Mi Re and Nicole Zhu Sheng Yi, which makes this group quite a memorable ensemble. 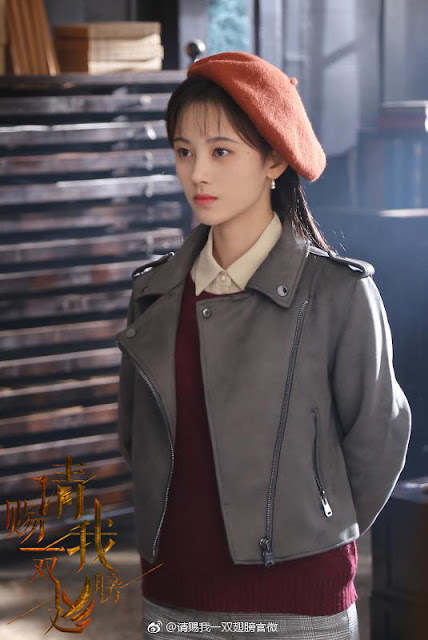 After all, Han Dong is awesome, Zhang Yu Xi is everyone's favorite princess turned modern-day vampire in I Cannot Hug You. 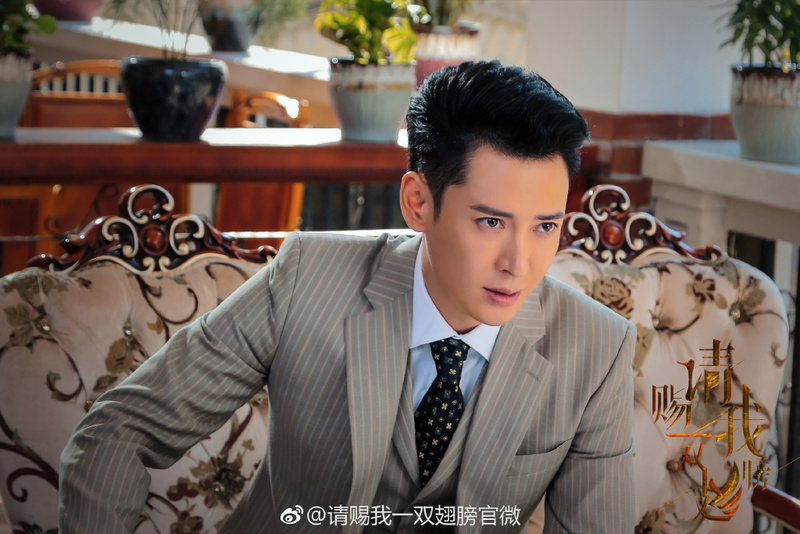 Mi Re is also one of Ju Jing Yi's leading men in Legend of Yun Xi and Zhu Sheng Yi is Xiao Ba from Princess Agents! 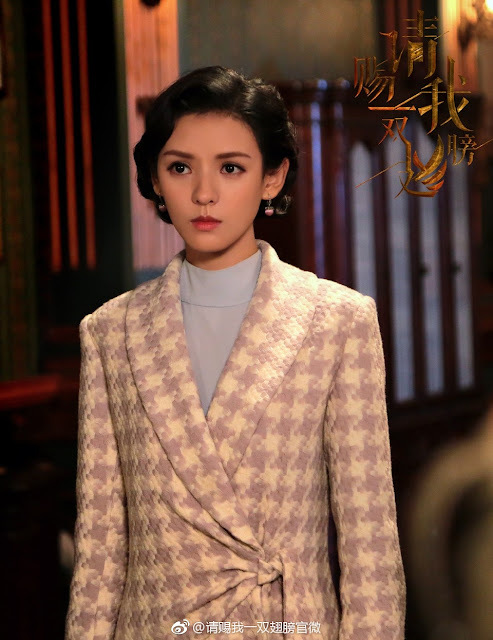 I don't miss Xiao Ba, but maybe the actress just needed a better role. 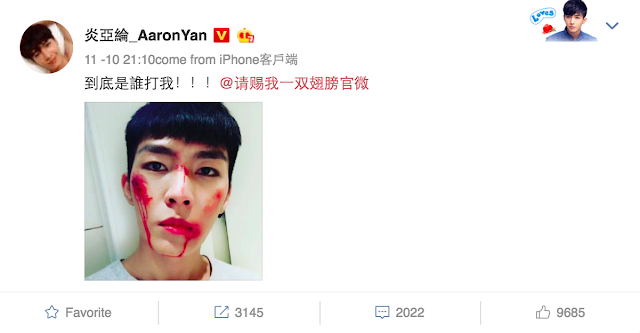 Separately, Aaron Yan made a weibo update pertaining to the drama as he uploaded a picture of himself all bruised and bloodied with the caption, "Who beat me up ! ! !" Given the seriousness of the premise, it looks like we'll be in for some heavy drama down the line. Mi Re seems to also be caught in a bad situation in the stills below.